Tanned a tad too much? 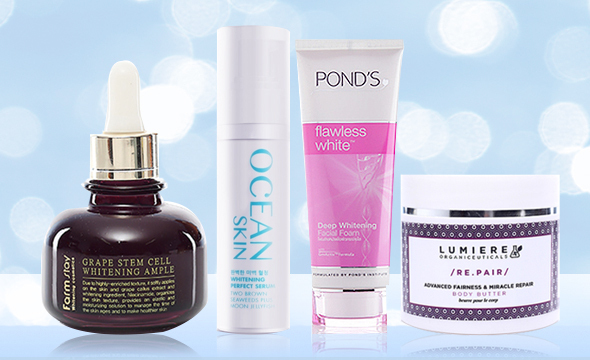 Turn to these whitening lotions and brightening body creams to get your glow back. 1. 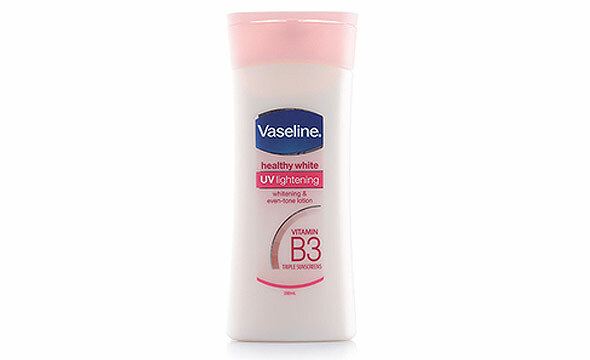 Vaseline Healthy White UV Lightening Body Lotion, P145 – This vitamin B3-and-yogurt blend naturally whitens within the span of two weeks. 2. 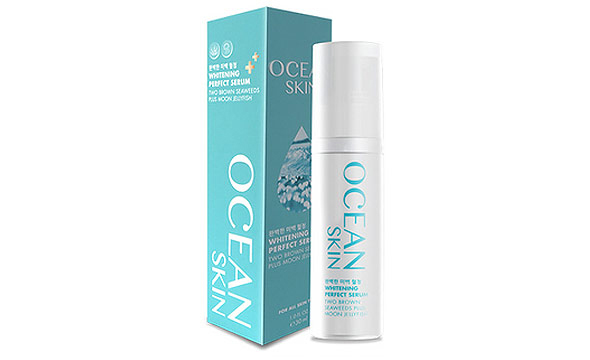 Ocean Skin Perfect Whitening Serum, P1,595 – With a potent brown seaweed infusion, this anti-aging serum doesn’t just fight wrinkles—it also counteracts the presence of darkening pigments. 3. Lumiere Organic Advanced Fairness & Miracle Repair Body Butter, on sale at P945 – Aside from wrapping you up in two days-worth of moisture, this all-natural lotion lightens any dark patches (including stretch marks). 4. Leivy Goat’s Milk Double Moisturising & Brightening Shower Cream, P330 – Indulge in the shower with this creamy wash, which coats you in purified goat’s milk and illuminating pearl powder. 5. 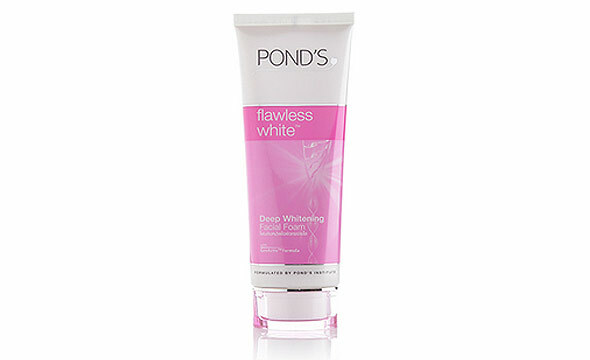 Pond’s Flawless White Deep Whitening Facial Foam, P200 – The micro-exfoliating pink beads in this cleanser buff away dead skin cells that dull the complexion. At the same time, a blend of whitening niacinamide and 12HSA controls the production of melanin. 6. 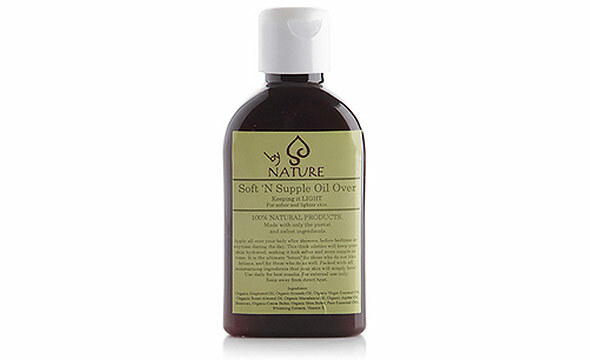 By Nature Soft ‘n Supple Oil Over (Keeping It Light), on sale at P452 – Get noticeably whiter skin with this silky rub. A 100% organic infusion of beauty oils, this bottle includes two lightening superstars: grapeseed and sweet almond oil. 7. 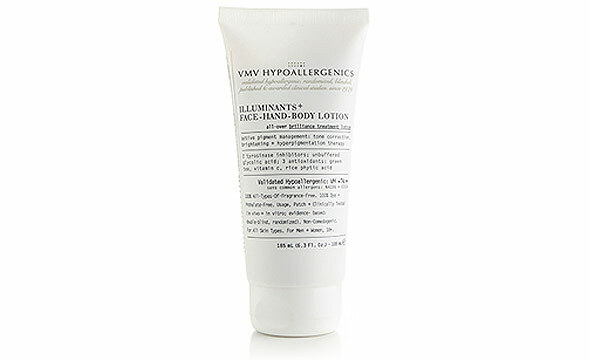 VMV Illuminants+ Face-Hand-Body Lotion, P2,045 – A jack-of-all-skins, this radiance cream brightens your skin tone with kojic acid, glycolic acid, bearberry leaf, and Vitamin C.
8. 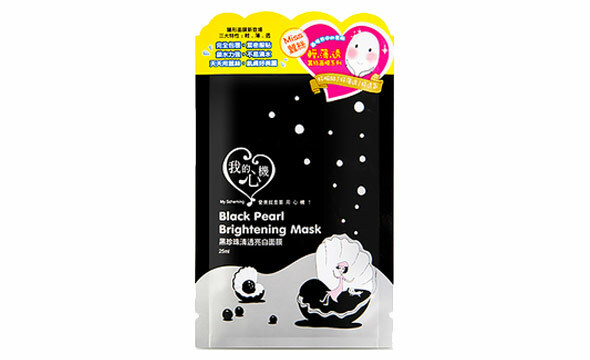 My Scheming Miss Silk Black Pearl Brightening Mask, P80 – Fit this Taiwanese mask over your mug and let its amino acid solution whiten a lackluster face. 9. 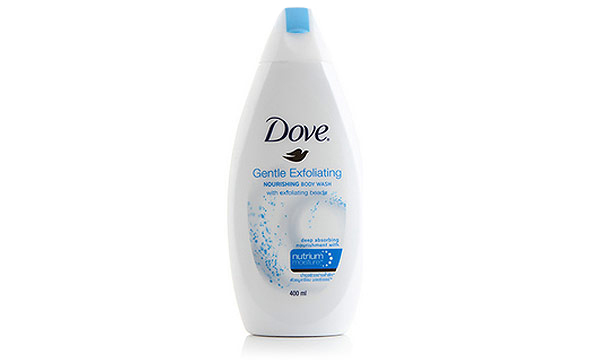 Dove Gentle Exfoliating Body Wash, P175 – Need another bath buddy? This milky cleanser polishes away dead cells for naturally radiant, never-ever-dull skin. 10. Pasjel Oh My Egg! Whitening Soap, P550 – Once you get over how utterly adorable this soap is, you’ll be pleased to find that it contains skin-brightening ingredients such as egg whites and lemon oil. 11. 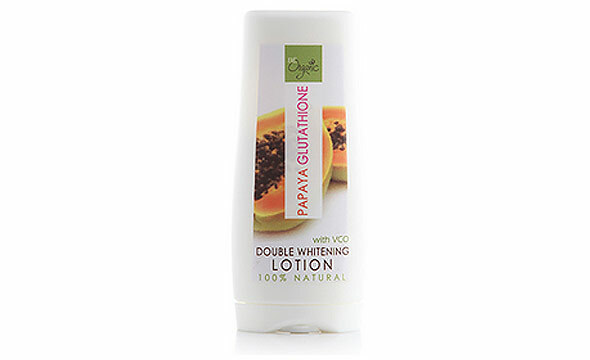 Be Organic Papaya Glutathione Lotion, on sale at P126 – This lovely lather isn’t called a “double whitening lotion” for nothing! Its active ingredients are papaya and glutathione—with virgin coconut oil tossed in for decadent measure. 12. 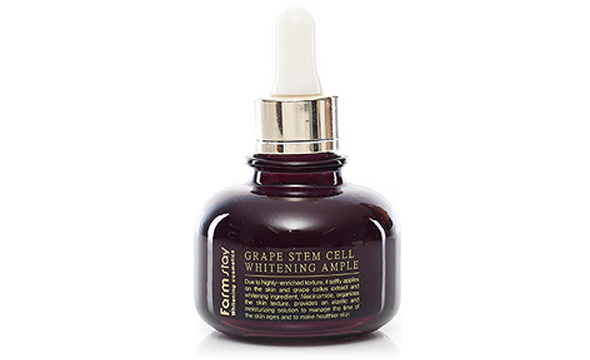 Farmstay Grape Stem Cell Whitening Ampoule, P690 – Dot this niacinamide-powered essence over dark spots to even out your skin—or sweep it across your entire face for a super dewy radiance.